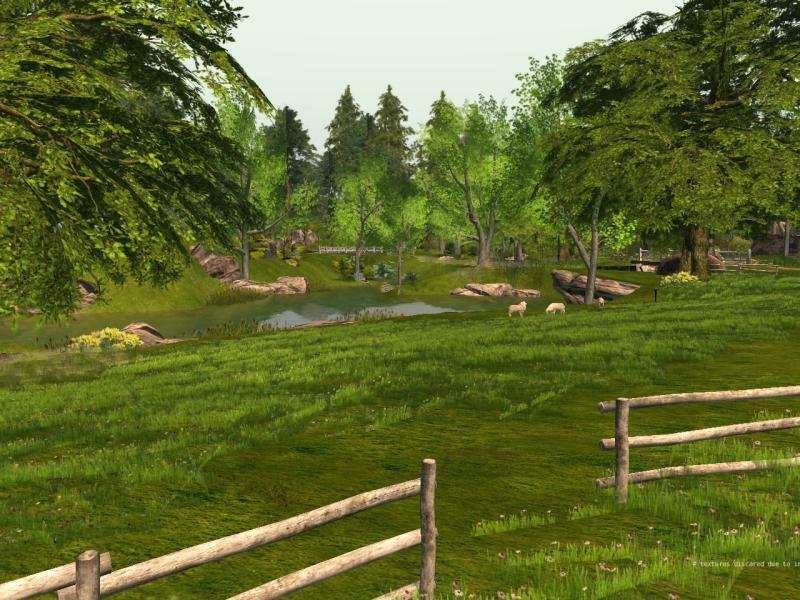 Prim Perfect Jigsaw: Welcome Spring in Calas Galadhon! It may be a little early to welcome in spring, but we were out filming on the Calas Galadhon estate yesterday, and it’s looking spectacular. As lovers of the estate will know, it was closed at the beginning of the month for changes – but now it’s open again, and it’s looking wonderful – and a heady reminder of spring! You’ll be able to see the show in a couple of weeks – so keep watching the bl;og.  In the mean-time, here’s a jigsaw! Previous Post: After One Billion Rising in Second Life … what next?